A group of local high school students learned some valuable lessons from young professional cyclists this past week. 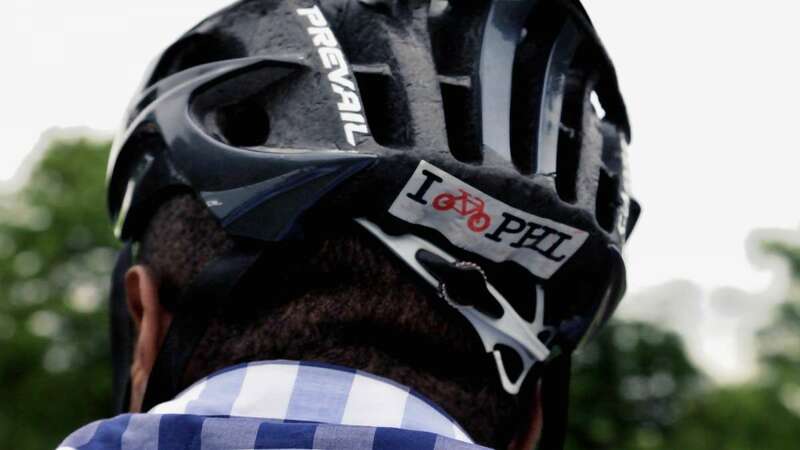 At a clinic held on Thursday near Lemon Hill in Philadelphia, students with the Cadence Cycling Foundation learned from the pros — members of the Philadelphia-based Airgas Cycling Team. 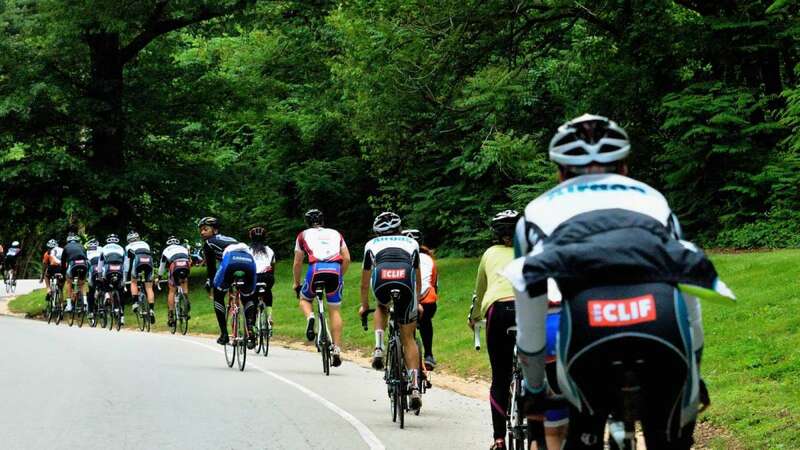 After an introduction by team manager Chris Johnson the riders took on the road to bike through Fairmount Park. All cyclists wear a helmet during the ride, as falling is part of the game, one pro noted during the ride introduction. Only three riders raised their hands when asked if they hadn’t crashed since January. 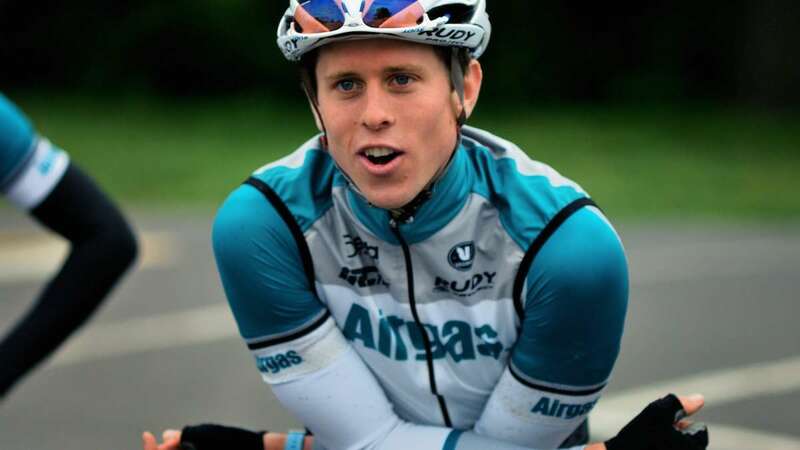 For seventeen year old Jaymere the ride ends not on his bike but in the team car. He crashed his bike into the back of a SUV while riding in heavy rush hour traffic. “So far I enjoyed it,” he said while keeping pressure on his bleeding lip. Jaymere joined the program two years ago. During a long climb along the route another student, Aquila, takes a break to regain herself. 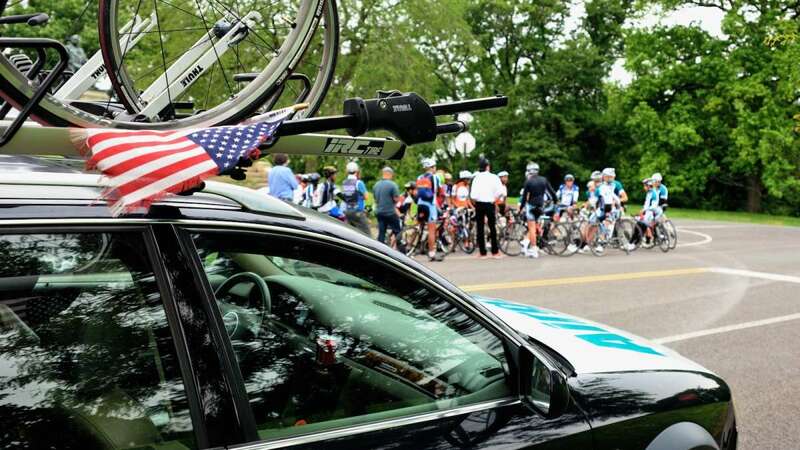 She stops at the team car and her bike is put on top in the rack. Then something happens that you’d normally never see in a race. Chris Johnson, the team manager, maneuvers the car swiftly from the back of the group to the front, suddenly pulling into the grass. A few seconds later Aquila is back in the seat of her bike and leading the pack at the front of the group. A little later she finishes the ride with a smile on her face. 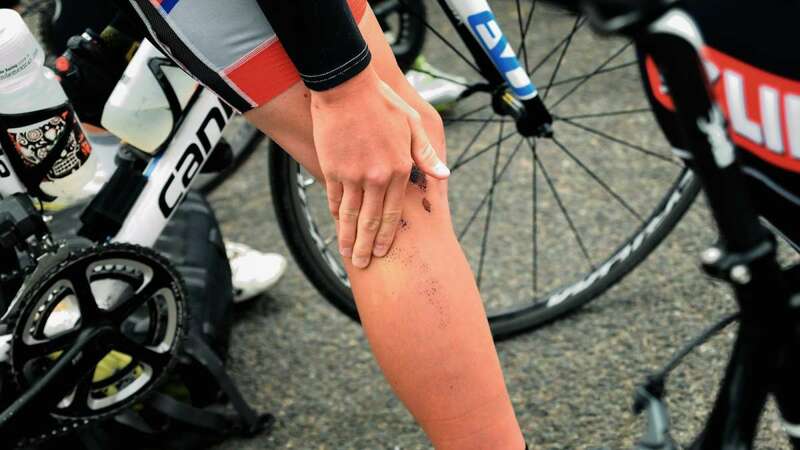 The professional cycling team was started as a passion project of ex-pro Chris Johnson. He describes his role as water boy, driver, manager and even baby sitter. 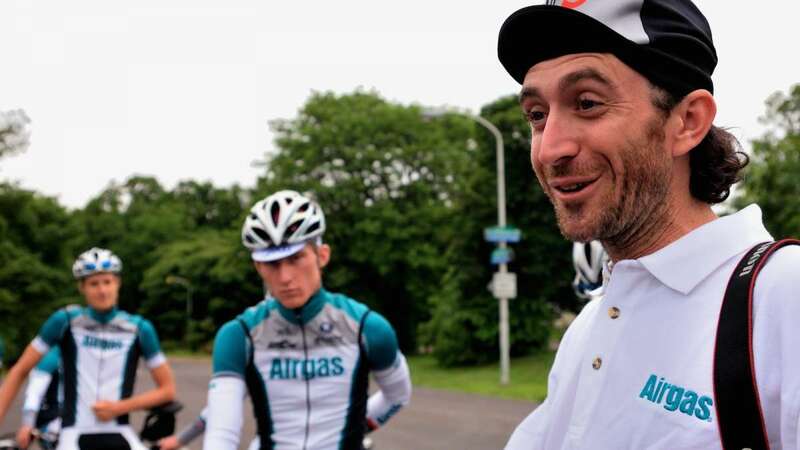 He even gives business advice to riders in his team seeking a goal besides cycling. “It is about creating opportunities to young riders,” Johnson explains. “Give them the opportunity to participate in races like the PCC, push them and they might actually get there,” he said, unveiling his hope while driving the team car. In the back of the car sits Cy Maramangalam. He is the program manager at Cadence Cycling Foundation, the other partner in the clinic. 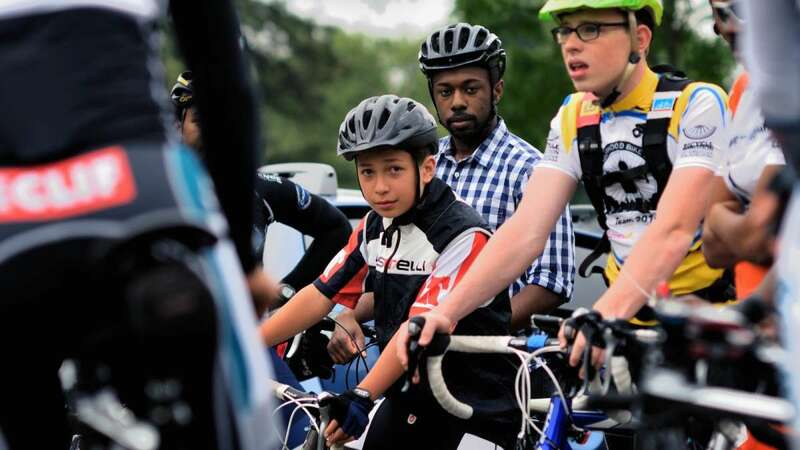 Though talking about different groups of riders and only together for this particular ride, Maramangalam and Johnson seem to agree on how important it is for young people to gain a degree of responsibility that comes with training for a bike race. “It is that responsibility that will help them with their grades,” Maramangalam adds. But there is a drawback. If they can’t keep their grades up they can’t come to practice. These 25 students will try to take on the wall in the Velothon amateur ride, ahead of the pro races on Sunday.